Cosmetology training at The Lia Schorr Institute of Cosmetic Skin Care Training, Inc.
Home / Schools / The Lia Schorr Institute of Cosmetic Skin Care Training, Inc.
About The Lia Schorr Institute of Cosmetic Skin Care Training, Inc. 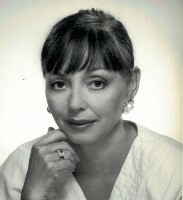 The Lia Schorr Institute of Cosmetic Skin Care Training, Inc. offers students an opportunity to train with Ms. Schorr, a skin care expert and pioneer in the skin care industry for 40 years and featured in many magazines, in a rewarding and demanding program that combines lecture, written assignments, and extensive clinical experience. The Institute is committed to preparing Estheticians who are skilled in their craft, committed to professional client care and have a solid business foundation. This is the "core curriculum" - the 600-hour course that prepares you to take the New York State written and practical exams for a license. 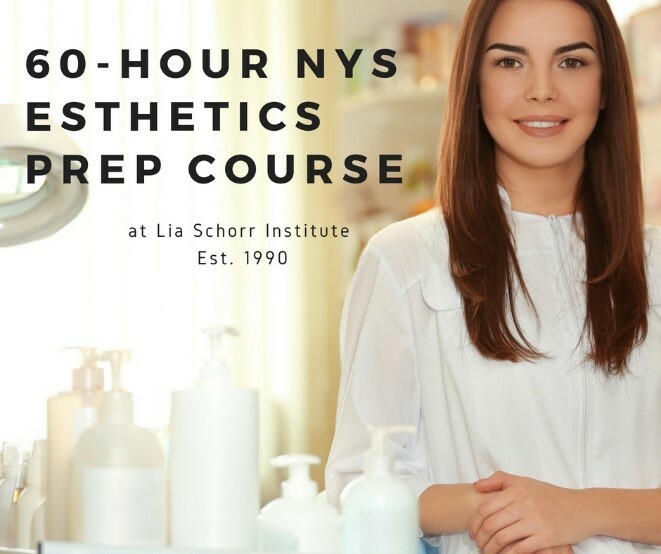 At the Lia Schorr Institute, this esthetics course goes well beyond the basics. Our teachers have a wealth of experience, are passionate about the field they're in, and look forward to sharing their knowledge with you. In small, friendly classes that emphasize professional standards, you’ll learn skin care theory and practice the right way. Our curriculum is based on state-of-the-art scientific advances combined with the best traditional European and American techniques. You will have the opportunity to train with Lia Schorr, head of the Institute,as well as the owner of the renowned Lia Schorr Salon, whose skincare philosophy and methods continue to earn her international acclaim. You can't help but be inspired by her energy and success; her New York City salon has been on the cutting edge for more than 35 years. During your training, you will use advanced equipment and technology and study some of the most scientifically advanced treatments in the field today, from advanced esthetics to laser hair removal, microblading, microneedling, eyelash extension and a variety of make-up courses. 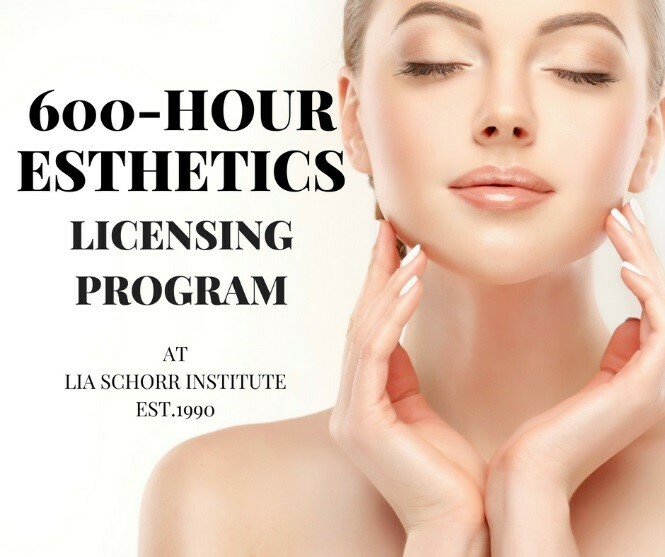 As one of the top esthetic schools in the country, the Lia Schorr Institute takes pride in not only teaching students the basic science of skin but also the art of skin analysis. Our esthetics course teaches you not just how to give a facial but how to assess what type of facial is best for each person (and you'll learn 7 different types). In addition to skin care theory, waxing, the science of product ingredients, makeup choices and application techniques, you'll be introduced to the all-important art of client communication. Advanced Esthetics: 40 hours. Learn the latest technology in the spa industry. Microdermabrasion, Collagen, Oxygen, Caviar, Light Pulse, Lymphatic Eyes and more. Laser Hair Removal: 40 hours. Acquire high-demand skills with current techniques in the spa and medical industries. Comprehensive Waxing Licensing Program: 75 hours. Specialized training for those seeking only to obtain a waxing license. Preparation for NYS Esthetician License Exam: 60 hours. 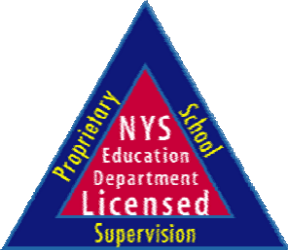 A complete theory and practice preparation for the New York State Esthetics Licensing Board Examination. 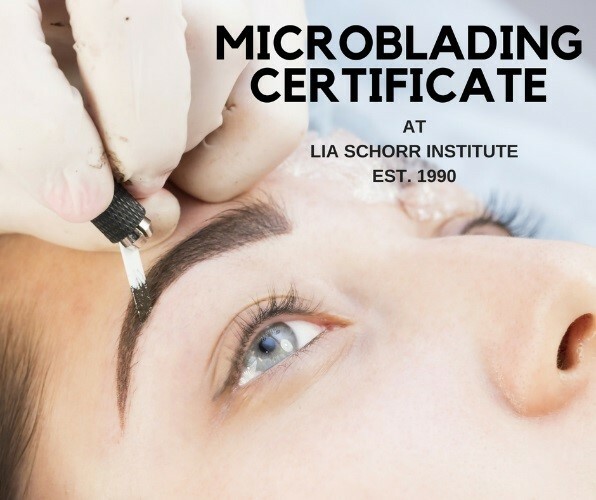 Microblading: 2-day course. Kit included. The latest technique in defining the perfect eyebrow shape. Lash Extension: 2-day course. Kit included. Individual eyelash extension supervised by a master trainer. Microneedling: 1-day class. The theory and practice of skin resurfacing and its results. Dermaplaning: 1-day class. Exfoliating the epidermis. Safe exfoliation technique with best results. Under the instruction of a top make-up artist, explore truly creative possibilities of make-up application from color theory to highlights and contouring.You’ll gain important hands-on experience in every aspect of make-up. Brow shaping, color blending, lip enhancement and corrective make-up technique. Features demonstration and guidance to prepare a bride for her special day. 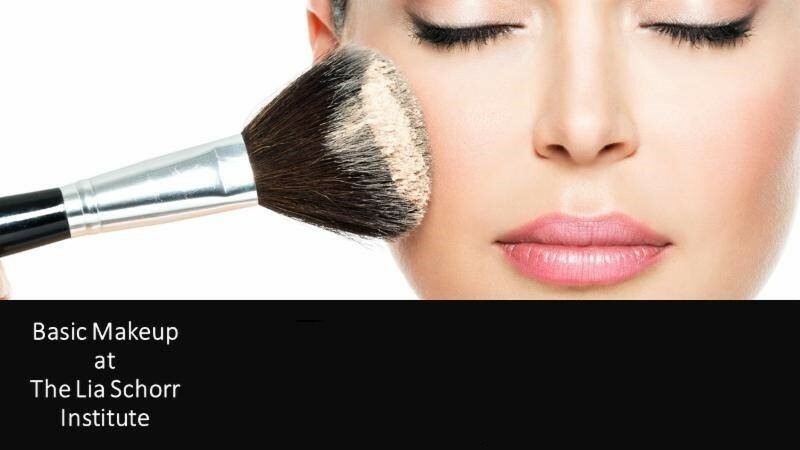 Prepares you as a Make-up artist in theatre, film, photography and television. Advanced training geared toward helping people normalize the appearance of scars, burns, cancer and pigmentation. Classes are conveniently offered seven days a week in the heart of Manhattan. The Institute's midtown location makes it convenient for all modes of transportation. 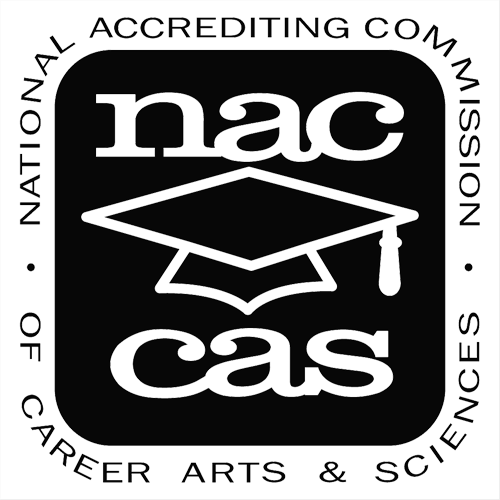 Please call (212) 486-9541 to speak with our Financial Aid Officer. 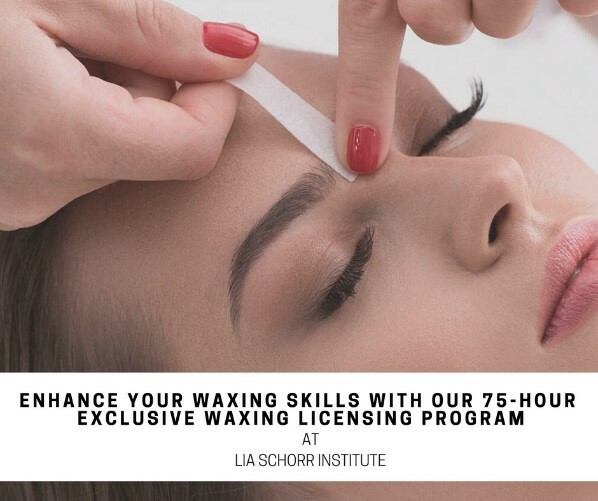 Career School Now - The Lia Schorr Institute of Cosmetic Skin Care Training, Inc.
By submitting this form, I expressly consent to be contacted by Lia Schorr Institute with materials for educational services via telephone or text message. I understand that the calls and messages may be transmitted using an auto dialing system.